UPDATED: Tue., July 10, 2018, 5:29 p.m.
Eastern Washington University has hired Sam Read to become the Eagles’ new head cross country coach, the school announced Tuesday. Read, former assistant at Montana State, received his master’s from MSU in 2016 and his bachelor’s in 2014 from Wartburg College in Waverly, Iowa. Read was at MSU from 2014-18, assisting Dale Kennedy, the recently retired director of cross country and track and field for the Bobcats, and Lyle Weese, Bobcats head cross country coach and assistant track and field coach, with distance runners. Read also taught statistics and mathematics courses and supervised the Math Learning Center during his time at MSU. 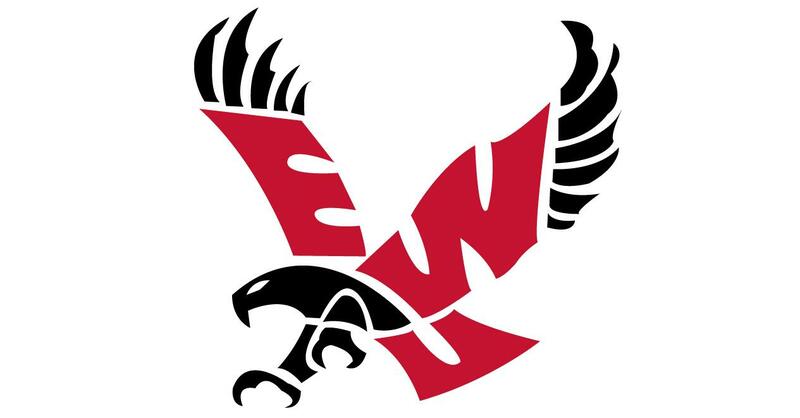 As coach of EWU’s distance runners, he will join a track and field coaching staff that includes veterans Stan Kerr, Marcia Mecklenburg, Dave Nielsen and Eric Allison. Montana State had four All-Americans and 17 Big Sky Conference champions (including two relays) in distance running while Read was there. Included were two sub-4-minute milers, plus eight school record-holders. MSU had nine top-three finishes in conference competitions while Read was there. During his undergraduate career, Read competed in cross country and track and field at Wartburg, where his career was highlighted by a victory in the 10,000 meters at the 2014 Iowa Conference Track and Field Championships. Read and his wife, Rebekah, are competitive road racers. They met while both were on the cross country team at Wartburg College and got married in December 2017 after she did an 18-month mission in Honduras. Sam recently won the Glacier Half Marathon, setting a course record. He has also won the 2017 and 2018 Governor’s Cup 10K in Helena and the prestigious Montana Cup Cross Country Championship in 2016. Published: July 10, 2018, 5:25 p.m. Updated: July 10, 2018, 5:29 p.m.